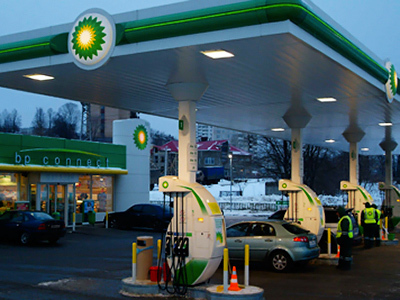 Russian-British joint venture TNK-BP is planning to develop Arctic oilfields, pledging a US$10 billion investment. The money would be spent on building infrastructure in the fields and a pipeline that will link them with the export routes. The company owns reserves in the Yamal Region of Northern Siberia, which lie above the Arctic Circle and have an estimated capacity of five billion barrels of oil. Despite tough weather conditions, oil and gas-rich northern Arctic territories have an increasing appeal as mature fields in Western Siberia are becoming depleted. TNK-BP plans to join efforts with Russia’s pipeline monopoly Transneft to get their oil to the export pipeline in Russia's Far East, mainly aimed at Chinese customers. The project is to be completed in 2012. TNK-BP's executive German Khan said cooperation between oil companies and state-owned Transneft is "one of the most important conditions for putting new fields into development and efficiently developing the abundant resources of the region." 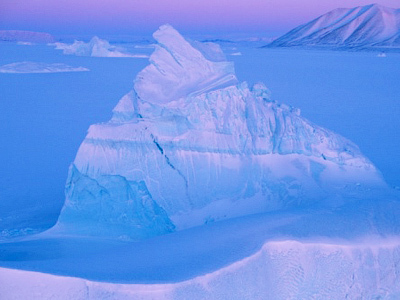 The Arctic is becoming an appealing region for the oil and gas company. At the beginning of the year, BP and Rosneft signed a deal to explore the deposits of oil in the Arctic shelf. 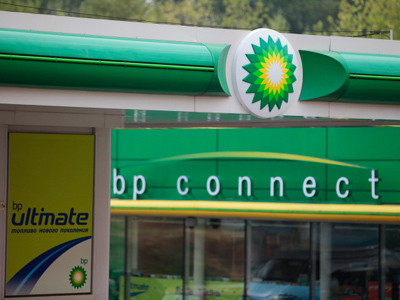 That agreement was never finalized, as a British court ruled in favor of BP’s Russian partner AAR, which accused the British company of violating an exclusivity clause in TNK-BP’s shareholder agreement.